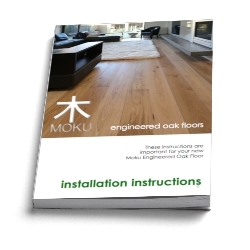 Moku pre-finished engineered oak floorboards are Real European Oak. Superior strength, density, and rigidity. 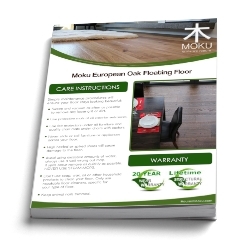 Installs quickly over any flat, sound subfloor - you can walk on them immediately. The YUTA presents a immensely popular deep chocolate matte finish with the oak grain presenting in darker tones - its semi-distressed finish and timeless colour tones are popular in new homes. You do not need to pay $120+/sqm in reseller showrooms - we are online and do not charge retail margins. YUTA presents a number of chocolate colour variations throughout every single piece. The impressive natural oak grains, swirls and knots have a deeper colour. 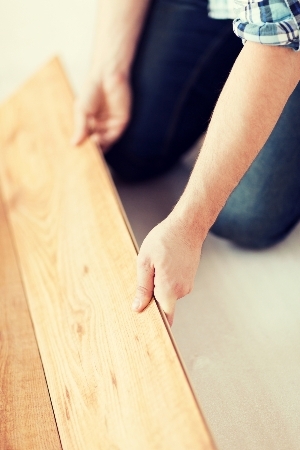 As a natural product there will be a variety of natural features as expected from hardwood.